Ooh-ooh ah-ah! 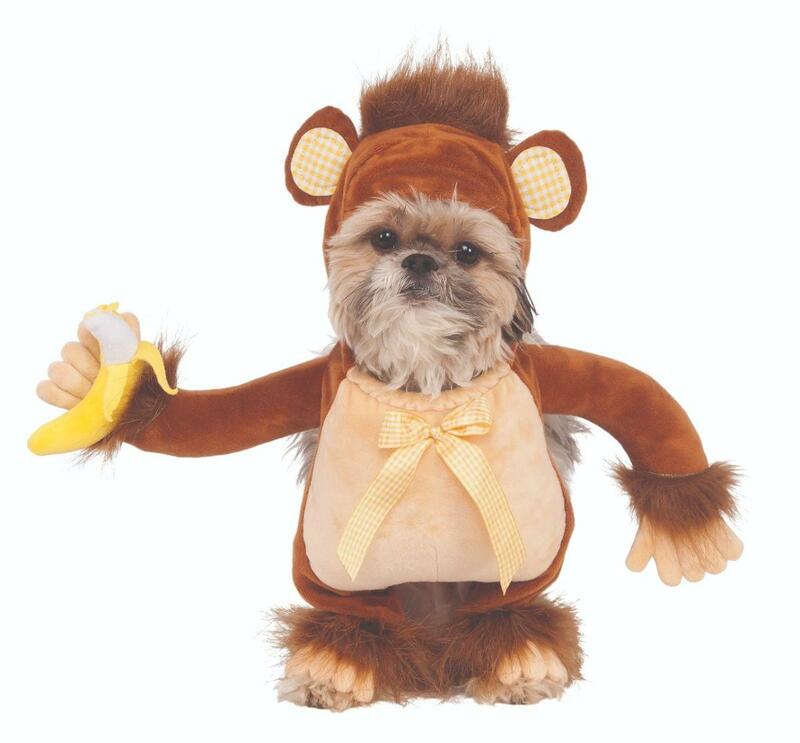 Everyone's going bananas for this adorable monkey pet costume. Well, maybe your dog isn't too thrilled with getting dressed up for Halloween. Perhaps they will tolerate it for one day in exchange for a tasty treat? Or long enough for a few cute photos.